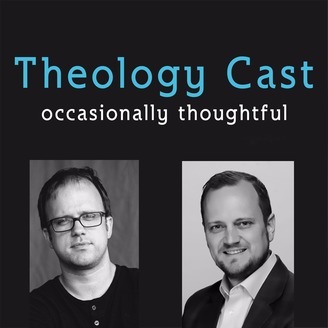 Theology Cast is a podcast with Ryan M. Reeves (Gordon-Conwell Theological Seminary) and Kevin Taylor (Pfeiffer University). 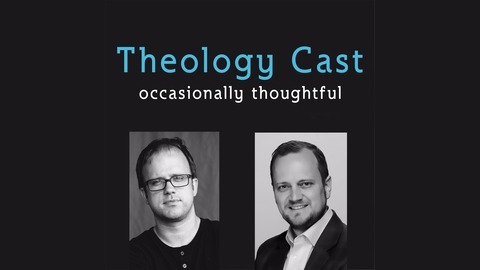 We discuss everything from theology, church history, pop culture, music, and...well anything that comes up along the way. The views do no necessarily express those of either Gordon-Conwell or Pfeiffer. Especially their view of Star Wars.